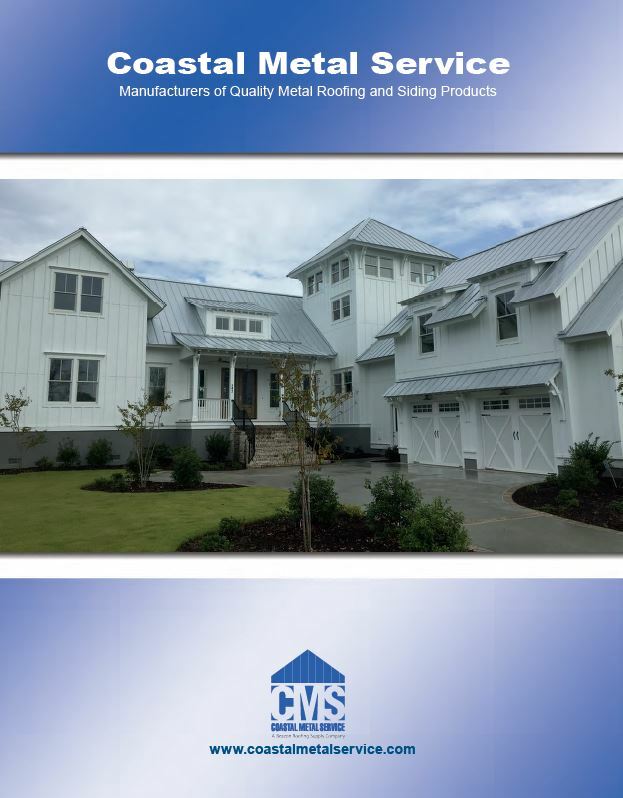 A metal roof would not be complete without the finishing touch of Coastal Metal's trim products. 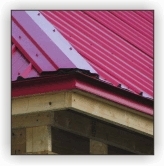 Trim items provide a clean finished look to your roof while protecting your investment from the elements. 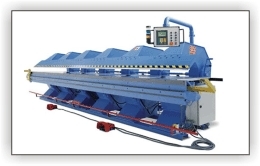 Our Trim is produced on Computerized Folding Machines in 10 feet lengths and can also be produced in special lengths up to 20 feet long. At Coastal Met Service, we undertand the need to customize your project. Every job is unique, requiring standard or even custom trim. Send us your plan and our Take-Off Design Center can draw your trim to the architect's specifications and submit it for your approval.